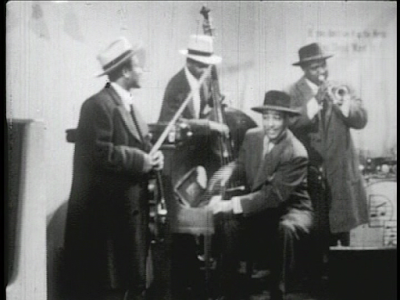 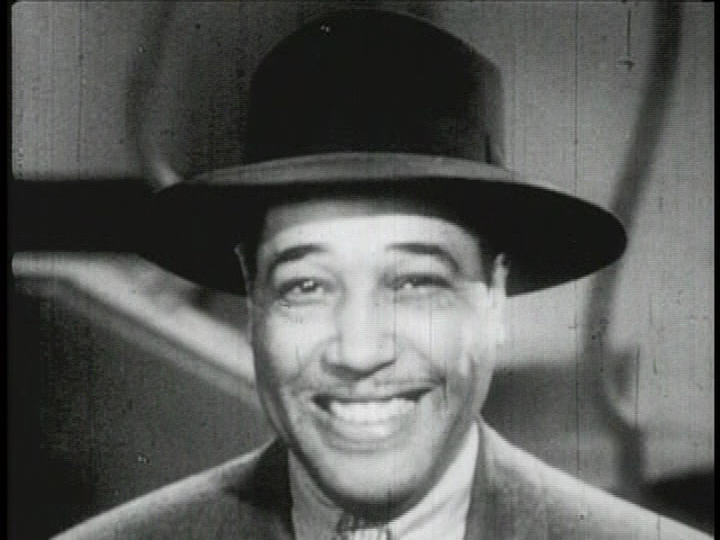 Duke Ellington and his Orchestra performing "Jam Session." 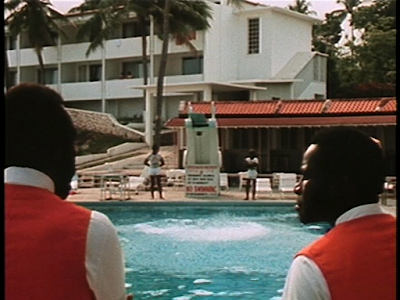 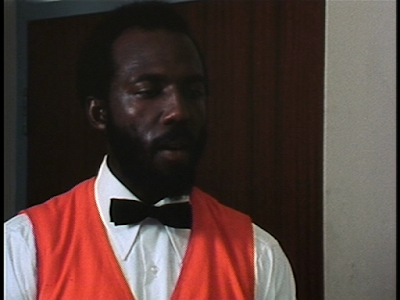 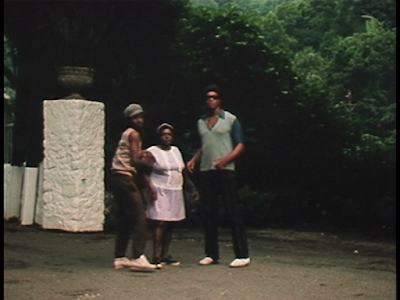 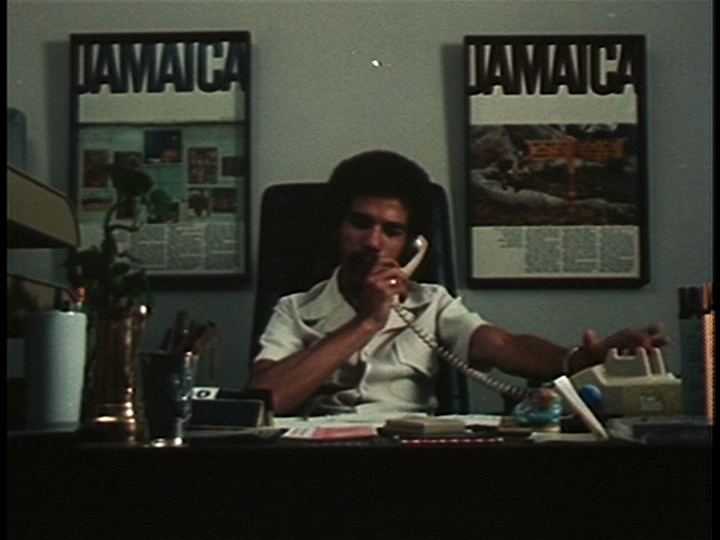 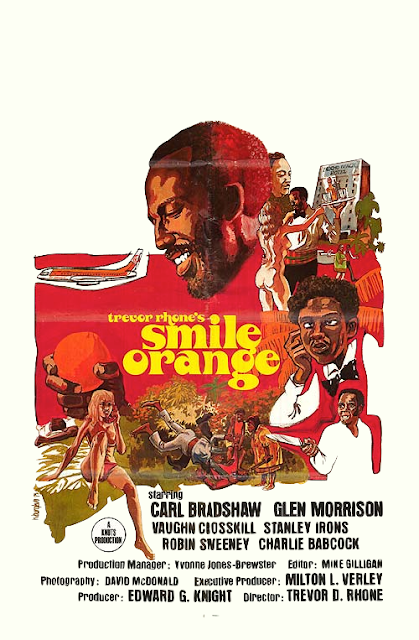 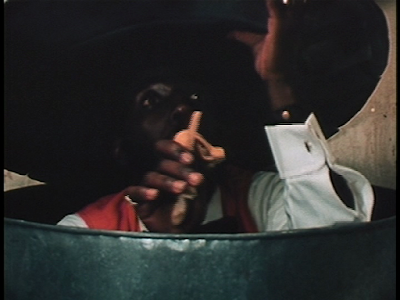 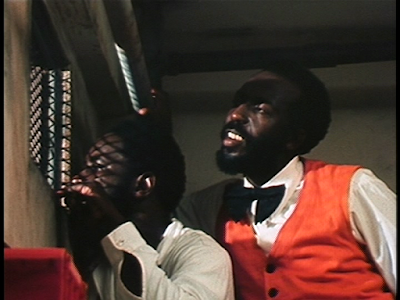 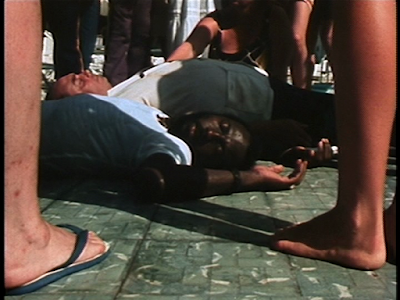 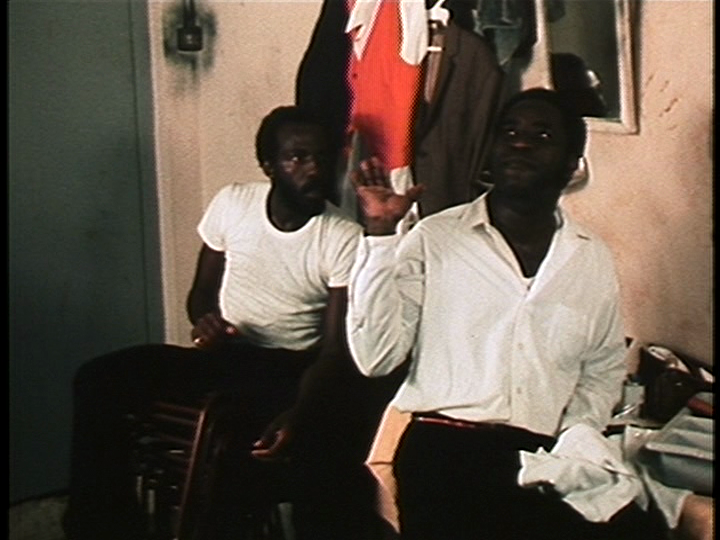 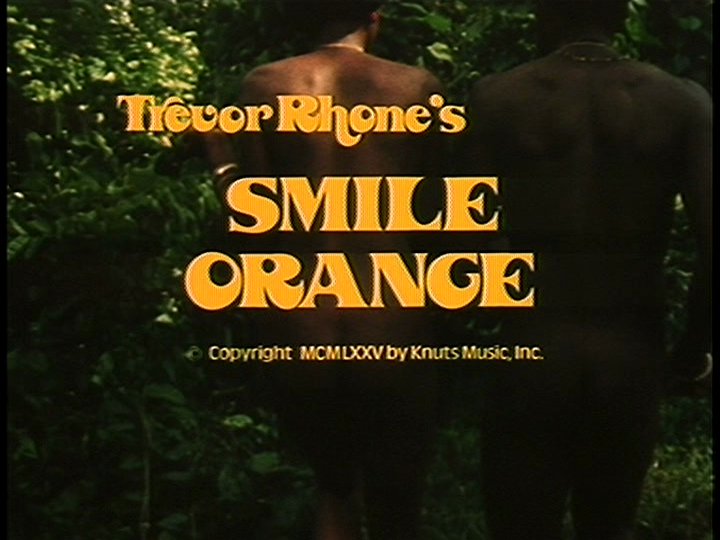 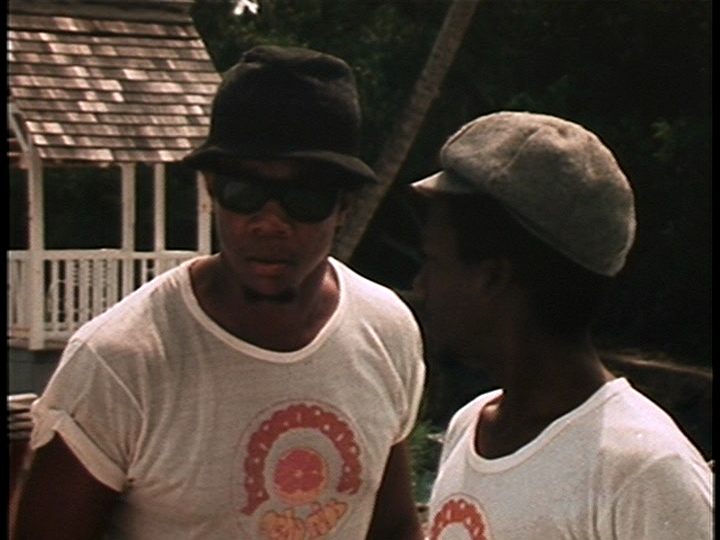 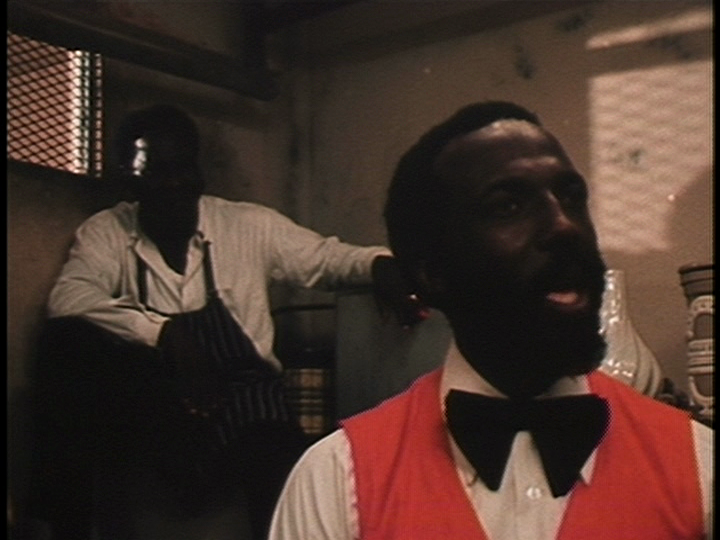 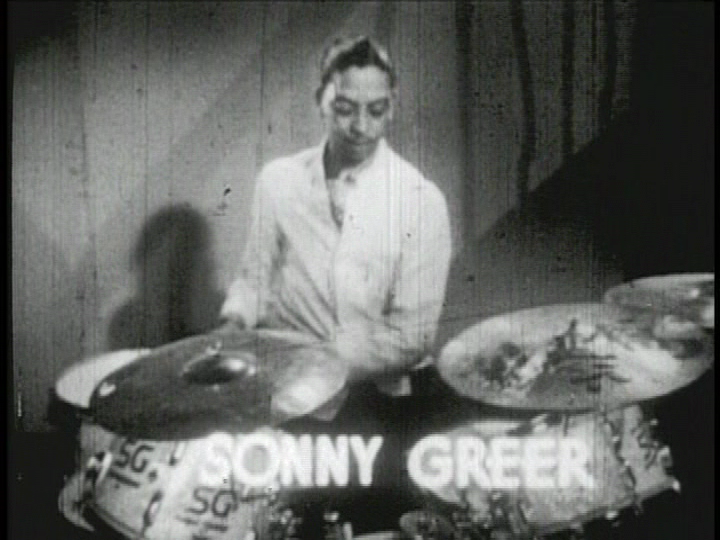 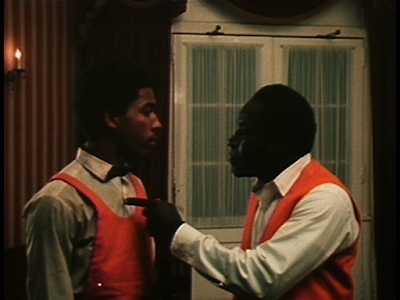 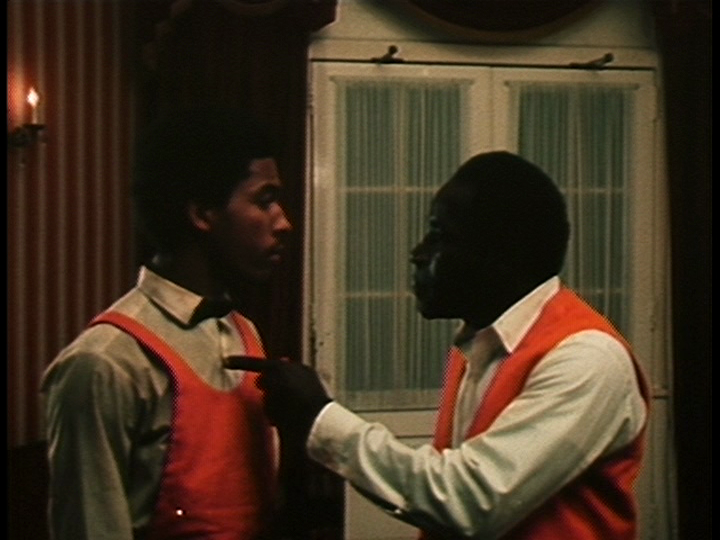 Based on the stage play by director Trevor Rhone, "Smile Orange" takes place at a hotel in Jamaica where three waiters must survive tourist season. 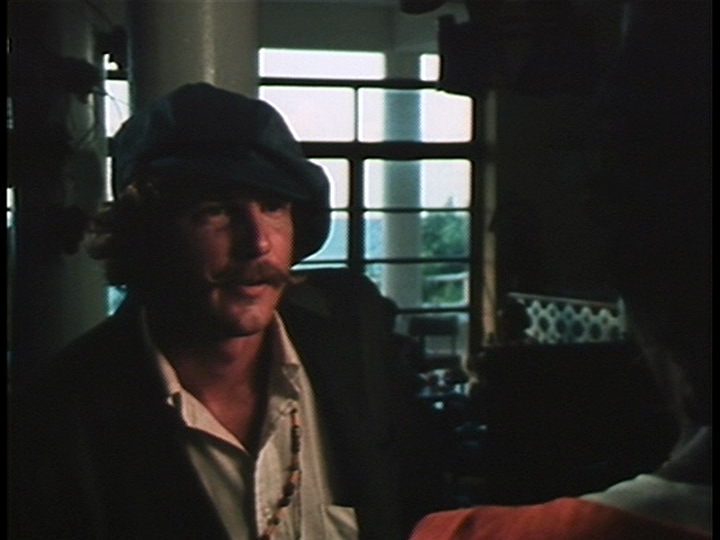 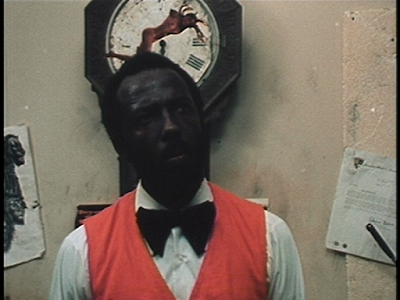 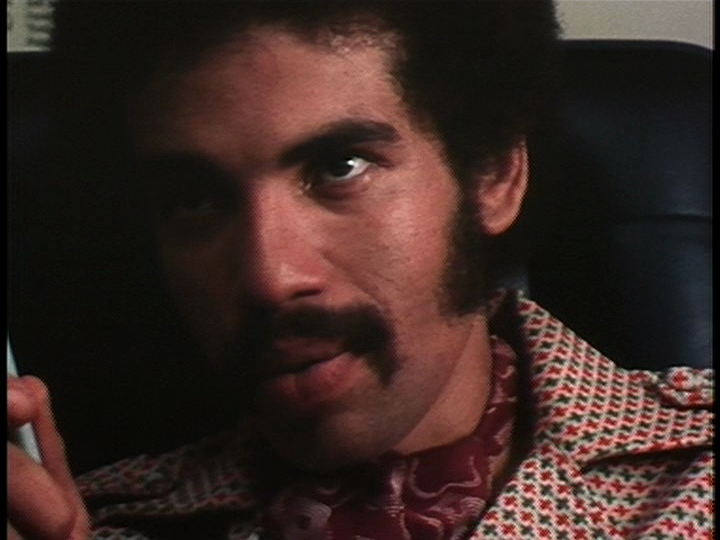 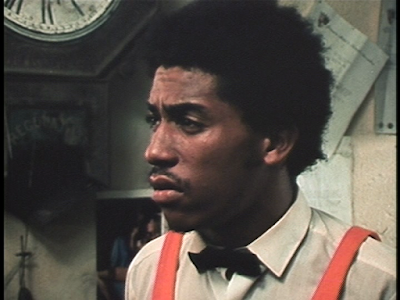 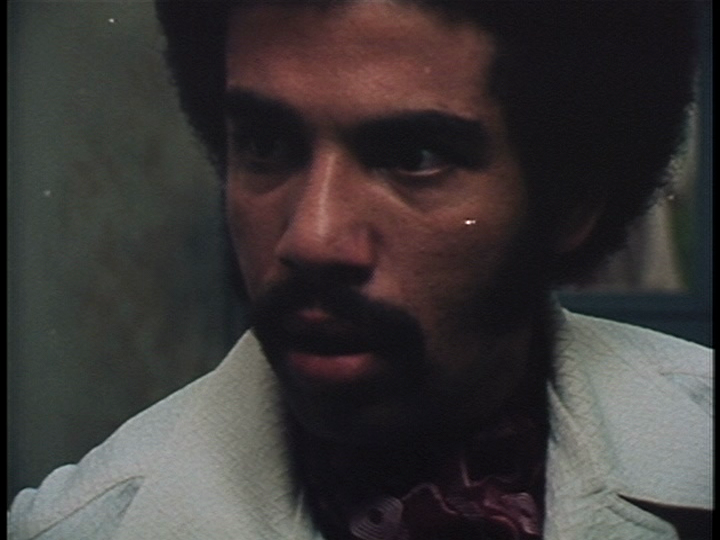 Ringo Smith (Bradshaw) is the ring leader of several attempts to swindle tourist's of their money while trying to stay out of trouble from the assistant manager. 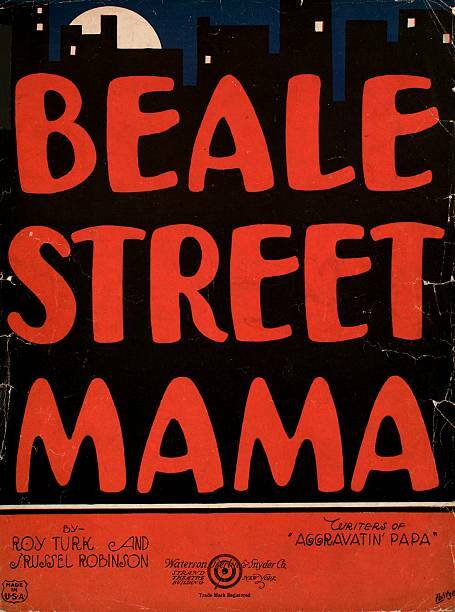 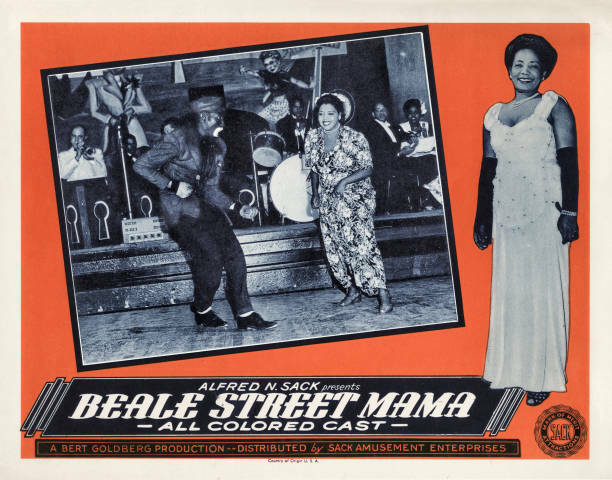 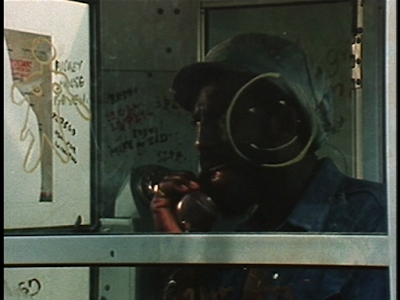 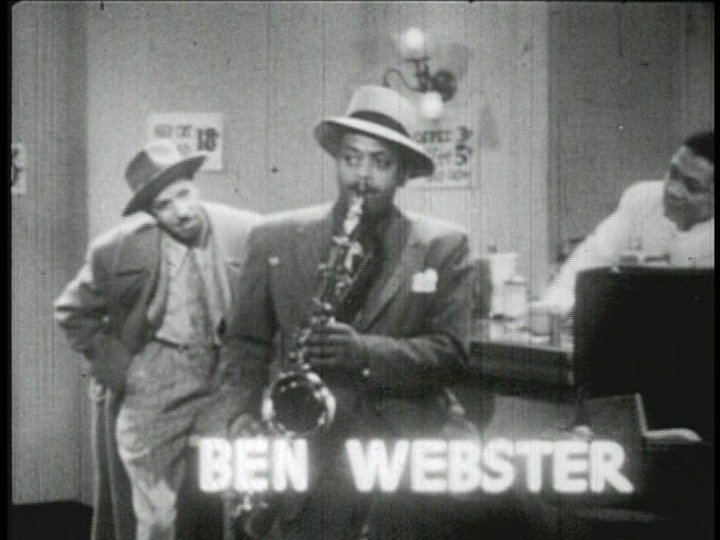 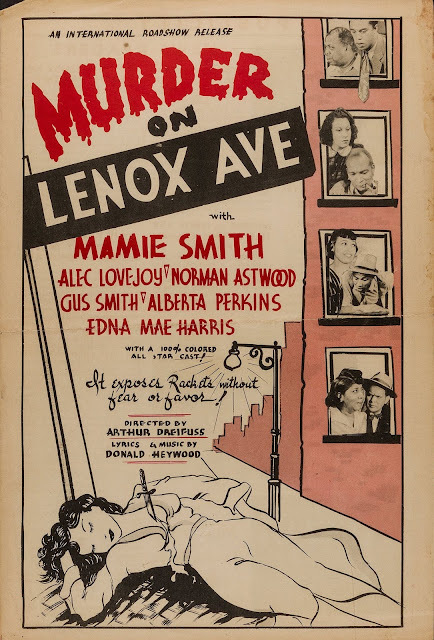 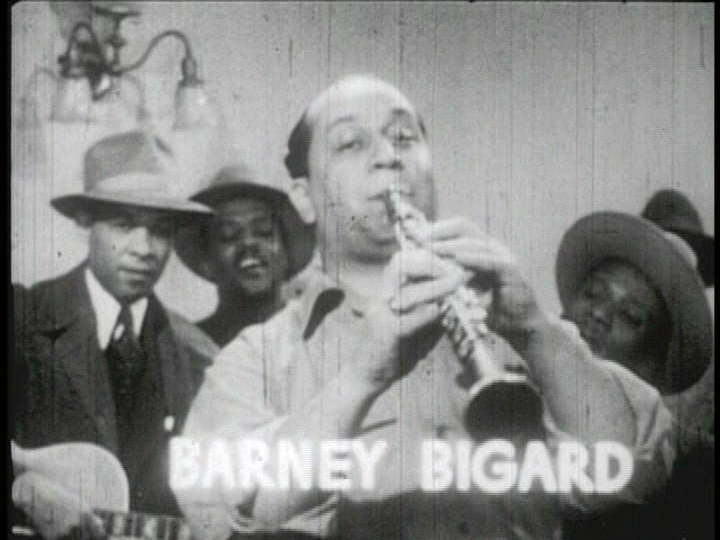 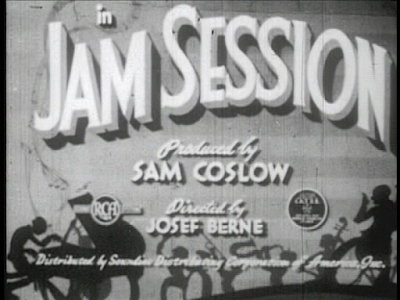 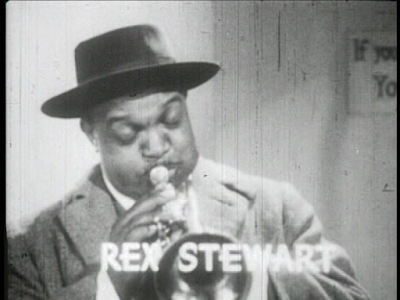 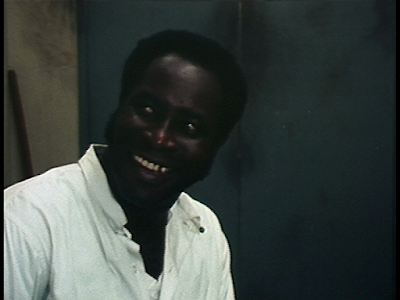 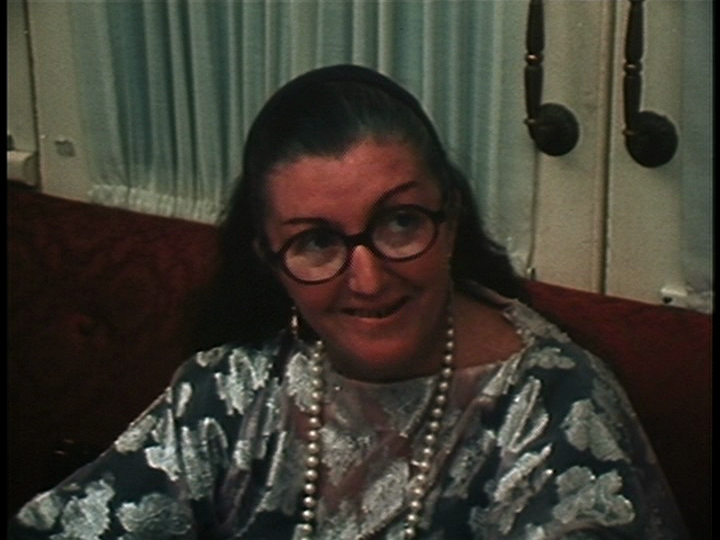 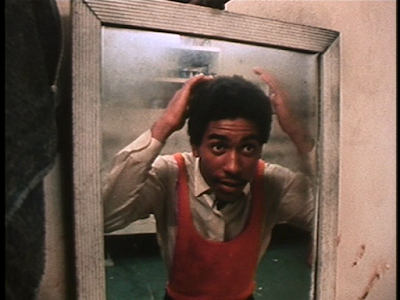 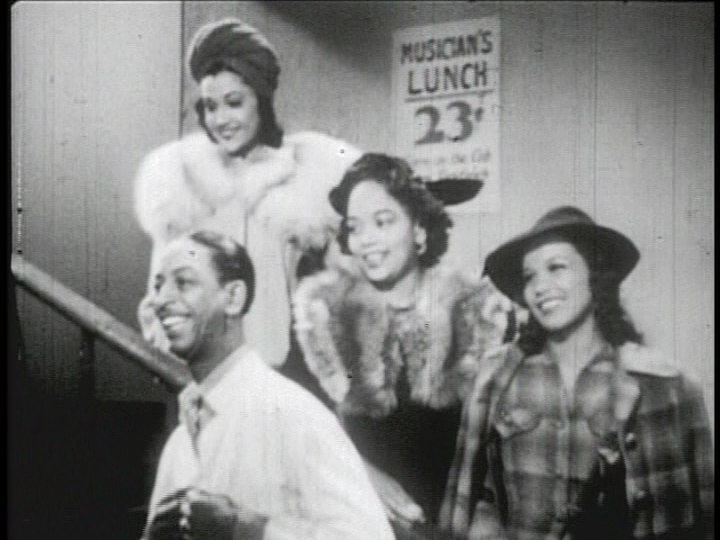 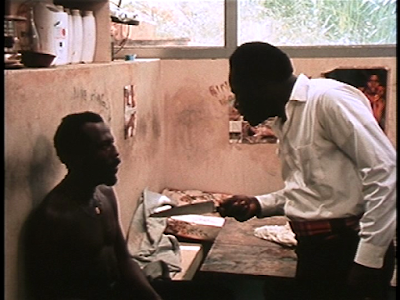 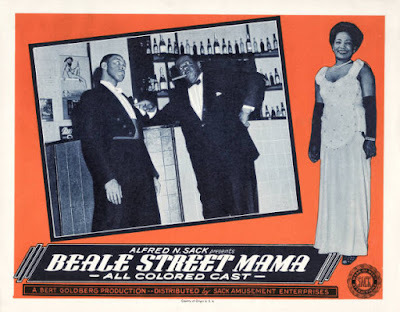 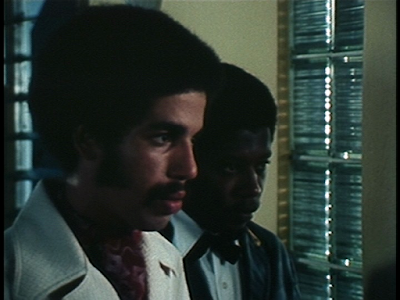 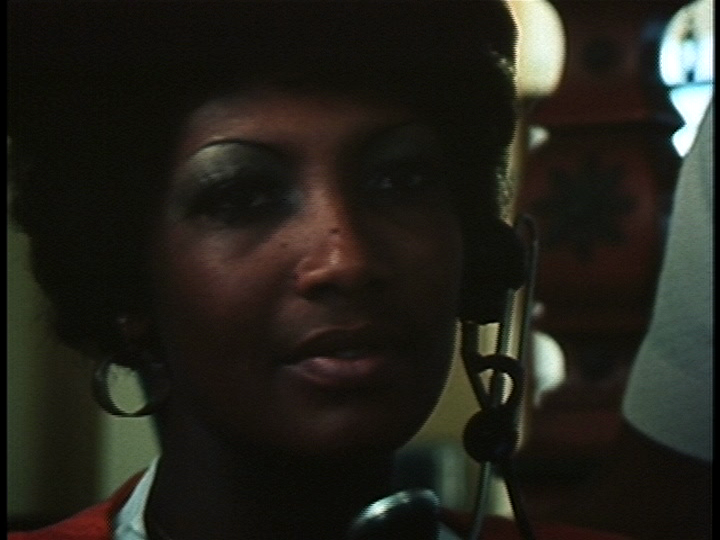 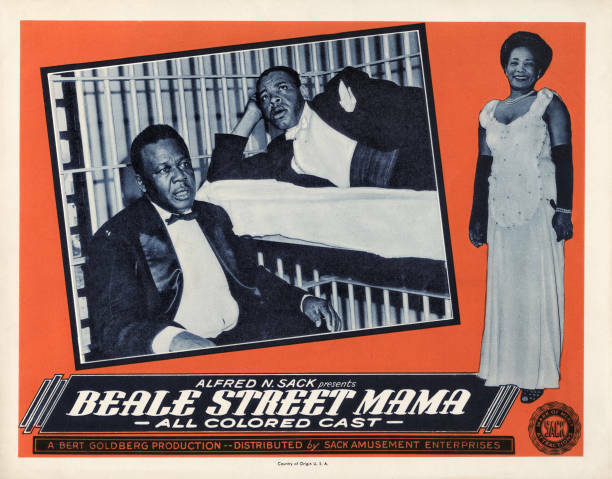 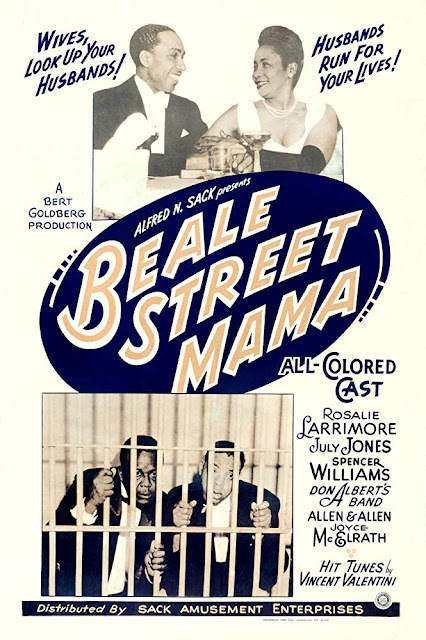 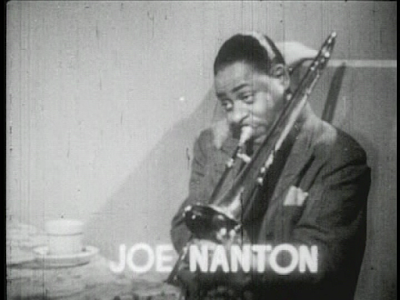 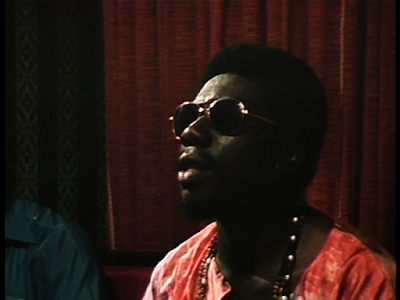 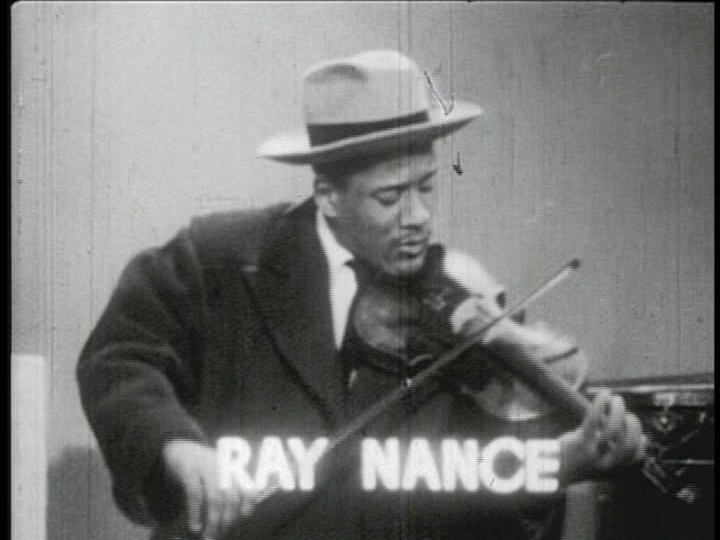 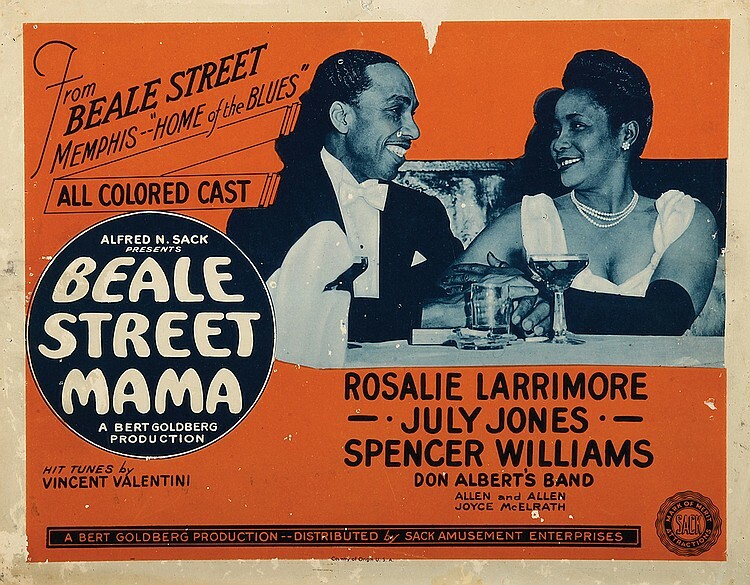 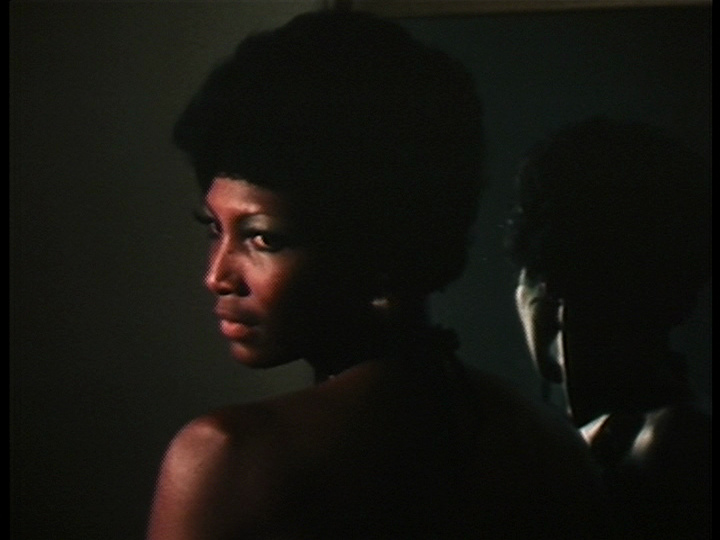 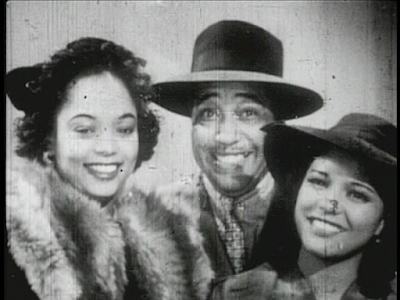 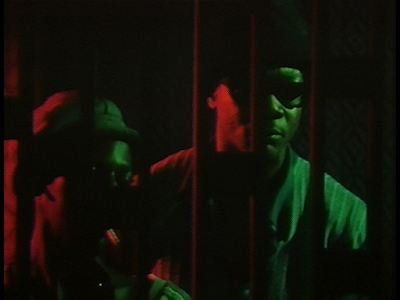 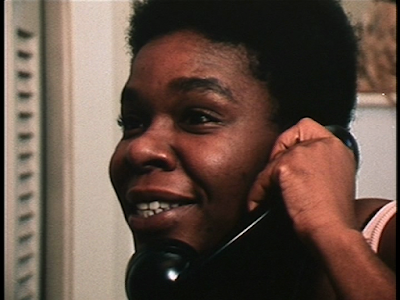 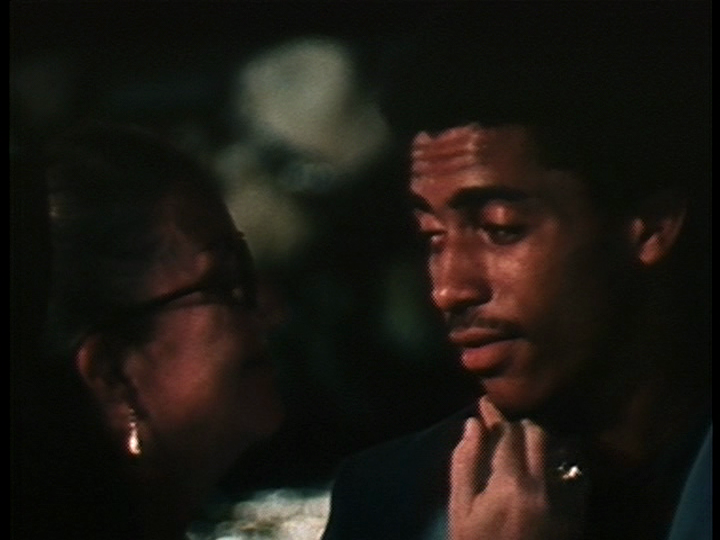 A street cleaner (Jones) and Bad News Johnson (Williams) find some stolen money, which they use to try to establish themselves in the good life. 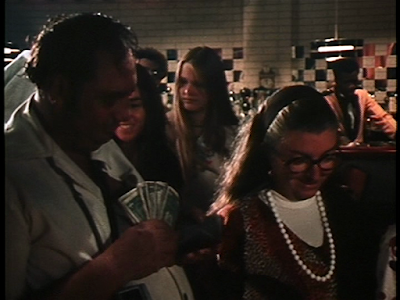 They are found out and end up losing everything.